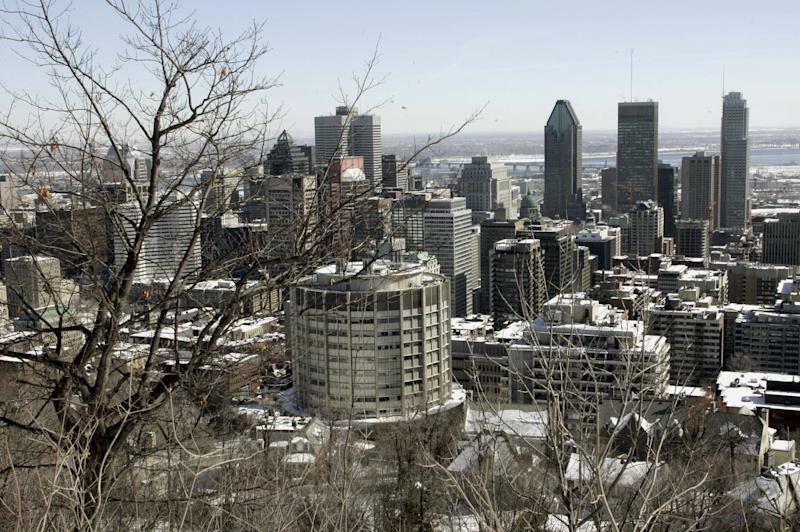 Montreal (AFP) - Montreal's mayor said Saturday that he would block permits for a controversial imam's planned community center in the eastern Canadian city, calling the Muslim religious leader "an agent of radicalization." Mayor Denis Coderre cited safety considerations as he explained the decision to deny permits for Hamza Chaoui's proposed center. "To me, this individual is an agent of radicalization," Coderre said at a press conference, noting that it was necessary to "act accordingly." "We are dealing with a case of public security and public order," said the mayor, who organized a large gathering January 7 after the deadly attacks at the Charlie Hebdo satirical newspaper in Paris. Though he had not yet applied for permits, Chaoui announced on Facebook on January 14 that the Muslim community would benefit from a new religious center where young people could study. According to CBC News, Chaoui uses social media to share a fundamentalist interpretation of Islam and is sympathetic to sharia law. Quebec Public Security Minister Lise Theriault said Muslim residents at the site of the proposed center told her he is not welcome there. The imam was "really radical, really extreme," Theriault told La Presse newspaper. The Canadian government on Friday presented a draft "antiterrorism law," three months after two soldiers were killed in separate attacks in Canada.